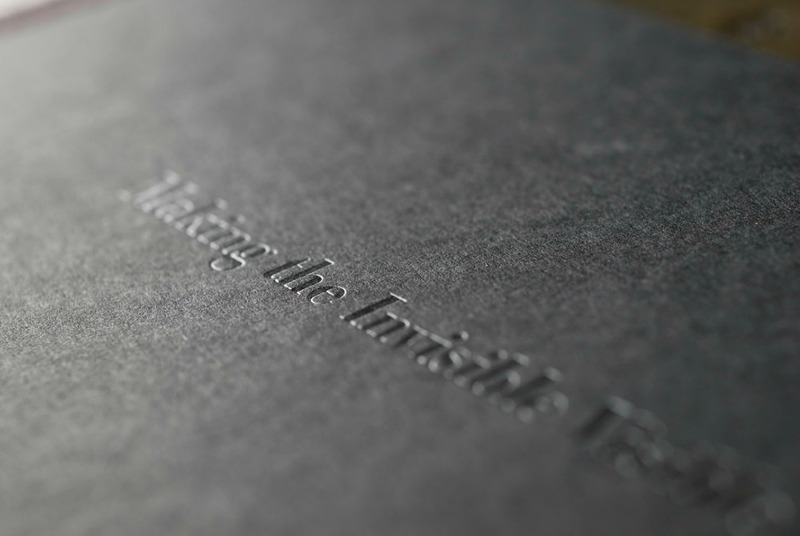 Foil blocking is a beautiful addition to any piece of stationery, adding a new layer of texture and luxury. 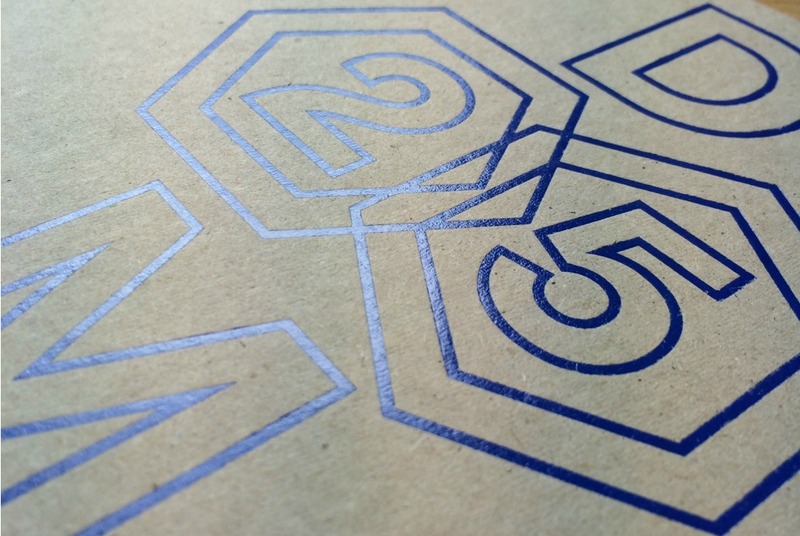 A slightly cheaper alternative to die stamping, foil blocking is an excellent way to add consistent, rich colours (particularly metallics) to any piece of stationery. Foil blocking is in many ways, very similar to the process of letterpress printing. 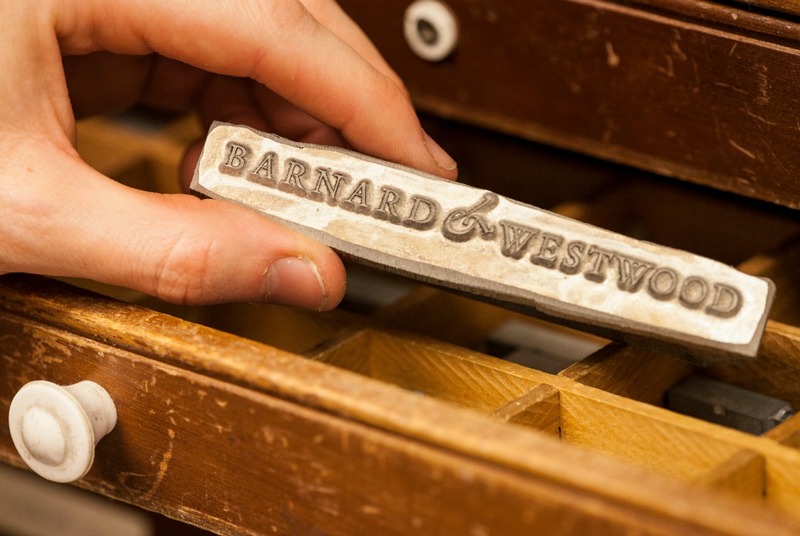 To begin with a metal block is produced of the desired text or artwork to be foiled (We normally use foiling blocks made from Magnesium or Brass). This block is then attached to a press and heated. Once at the correct temperature a thin piece of film carrying a foil colour is fed into the press over the top of the metal block. 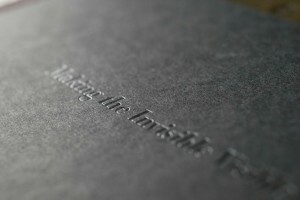 The material being foiled is then pressed against the metal block, trapping the foil in between. 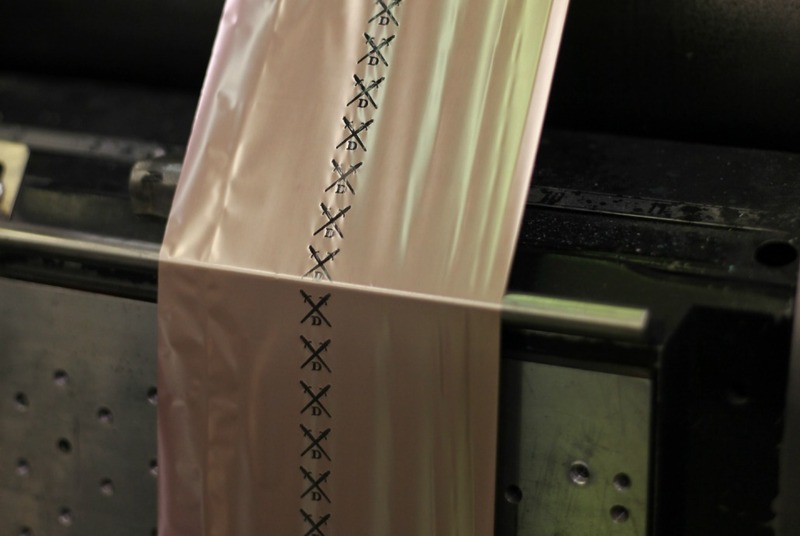 Through a combination of the heat and pressure the foil releases from the film carrier and is transferred onto the material. Given the huge variety of different papers and foils we use at Barnard & Westwood we often find that certain materials and foils take better to foil blocking than others. Before proceeding with an order we would be happy to test your chosen material to ensure it will allow a foil to adhere to it’s surface. If required we would also be happy to discuss doing a proofing run.